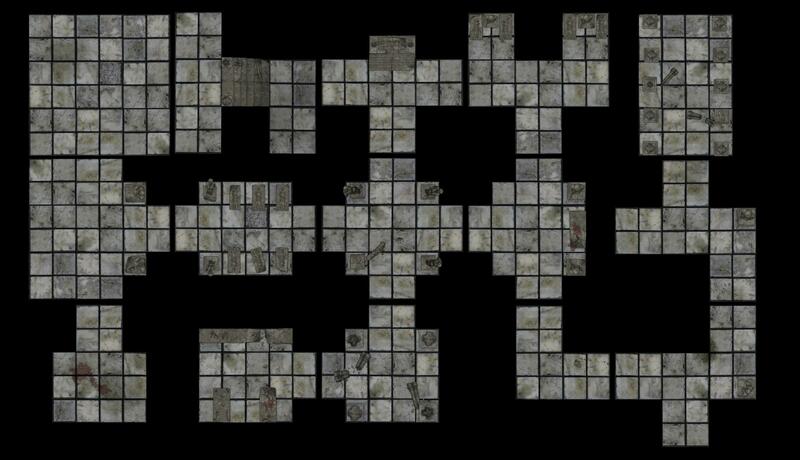 40 Double Sided 6x6" Dungeon Tiles for print and play or online use! 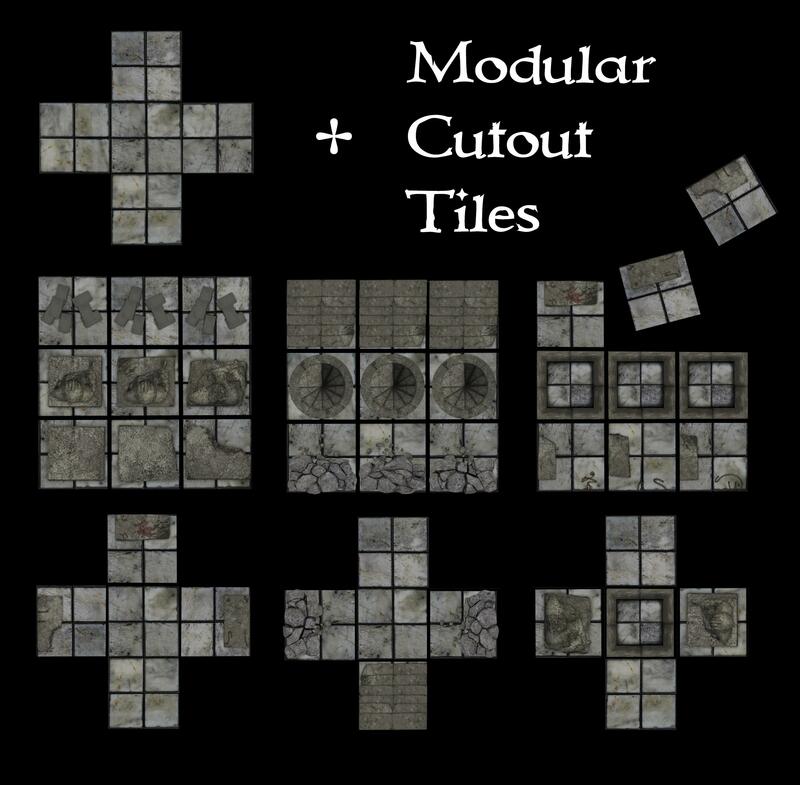 Every tile has a unique, highly detailed hallway on the front and an expansive room tile on the back. 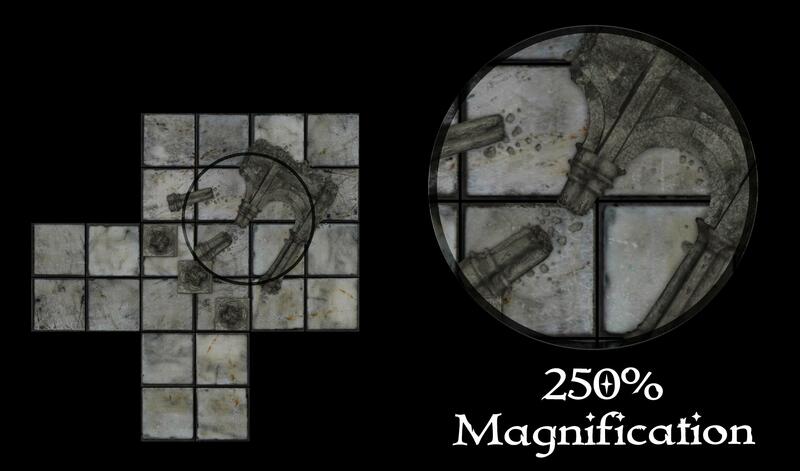 For early access to the printed tiles, check out Arcana Dungeon Tiles on Kickstarter!